Mrs. Bell's Music Class is full of musical fun! Welcome! Thanks for coming to Mrs. Bell's Music Class....online! 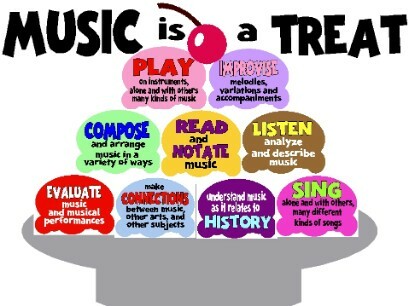 Hope you enjoy all the games, resources, and information all about music. I will add more throughout the rest of this school year, so check back frequently for your music needs.